Most homeowners think about renovations sooner or later. Unless you have good handle on home improvement, you’ll probably hire someone to do the work for you. 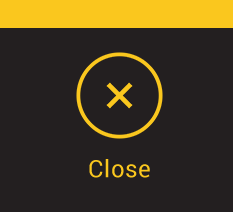 That’s where things can get tricky. Who do you hire, and how do you know whether he’s reputable? It’s true that there’s no other home quite like yours, but there are common threads among most renovation projects. For bathrooms, kitchens, home additions, and anything else that you might want, a professional contractor has years of experience working with the home systems and materials to do the job right. Every home project comes with a materials and supplies list, and that’s where a lot of your budget goes. 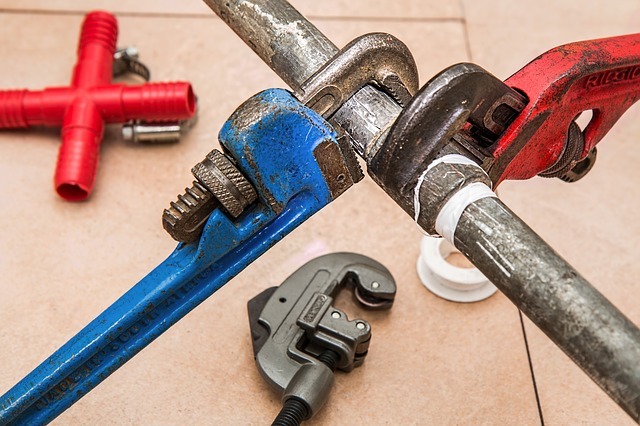 If you work with a professional contractor, chances are he has connections that can save you money. A contractor may have vendor accounts with discounted pricing or he might get discounts because he buys from certain vendors fairly often. Either way, his savings is passed on to you, which means your budget can stretch more. Along with experience comes expertise, and that’s something that can only be learned with time in the industry. A professional contractor has framed a wall, installed a subfloor, hung doors and windows and mounted kitchen cabinets in many other homes. He knows the pitfalls to watch out for, which tools and materials work best, and the right way to perform each aspect of your project. Safety is a top concern among all professional contractors. It means that a job is done right, and it also helps prevent injuries and property damage. A contractor knows the local and international code, and will obtain the right permits for the job. That means you can count on the work to be code compliant. He understands OSHA regulations, so he and his crew will maintain a safe work environment that doesn’t damage your home. A big complaint with homeowners is when workers make a mess and then leave the mess once the work is done. Some track in dirt, leave lunch wrappers lying around, drop nails, leave sawdust and any number of other annoyances. Some of those annoyances can also be hazards. A professional contractor respects your home, and he never leaves a mess for you to clean up. Aside from saving money on materials and supplies, there’s a bigger way that a professional contractor saves you money. A job well done is money well spent. But a job that’s half-done or one where the work is performed poorly can cost you double in the long run, once you factor in replacements and repairs. A contractor gets it right the first time. And if there’s a problem with his work, you’re not stuck footing the bill to correct it. There aren’t any real reasons not to hire a professional contractor, but every aspect of your project is a reason why you should. You’ve spent time and energy, not to mention budgeting, to bring your home improvement dreams to life. Put it in the hands of a pro, and you won’t be disappointed. 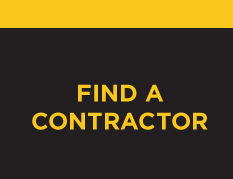 Are you in the market for a contractor to handle your project? Contractor Connection can help. Request a free estimate, and we’ll help connect you with an experienced professional in your area.